The Skelligs have been invaded again. Not by Vikings this time, but by the returning Star Wars film makers. Last year there was a great deal of controversy and consternation by environmentalists as filming ‘The Force Awakens’, part one of the new Star Wars trilogy, took place in July, whilst the famous Skellig puffins were still nesting alongside many other sea birds. The hullabaloo led to the Irish Government sending a navy vessel to safeguard the situation; quite how the crew and their firepower on board ‘Le Samuel Beckett’ were to help the puffins and petrels in their burrows was never explained. This year filming took place in September when the birds had already left the islands, to the relief of ornithologists and our feathered friends alike. It was reported on 13/9/2015, in The Sunday Times, that the actor Mark Hamill (aka Luke Skywalker) was saved from a fall on the steps of Skellig Michael by the quick reactions of an OPW (Office of Public Works) guide whilst filming last year. However, I have been told by someone who was there and had responsibility for getting filming equipment on and off the island that this did not happen at all. Disney, the company behind the making of the film, imposed a complete news blackout, all those employed by the company were sworn to secrecy in their contracts, and boatmen were booked for as long as filming would take… the tourists would have to wait. With no information forthcoming it is no surprise that with such a huge franchise in the area people were keen for any news about what was going on. 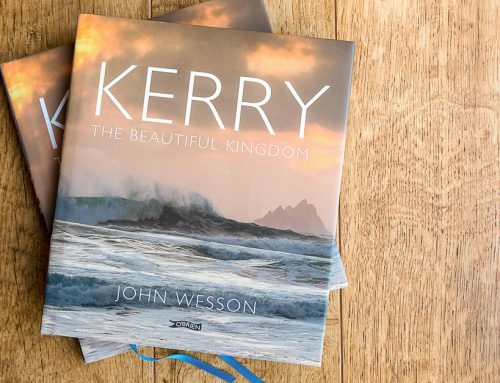 In Kerry word can spread fast (sometimes before the individuals concerned actually know themselves) – and, on this occasion, to be reported as fact by the world’s media! The star of the show nearly falling to his death on the steep steps is a good story, and it is no wonder that it was picked up. Just how steep the steps are can be seen elsewhere on this site in the VRT video (below); they are dangerous indeed. 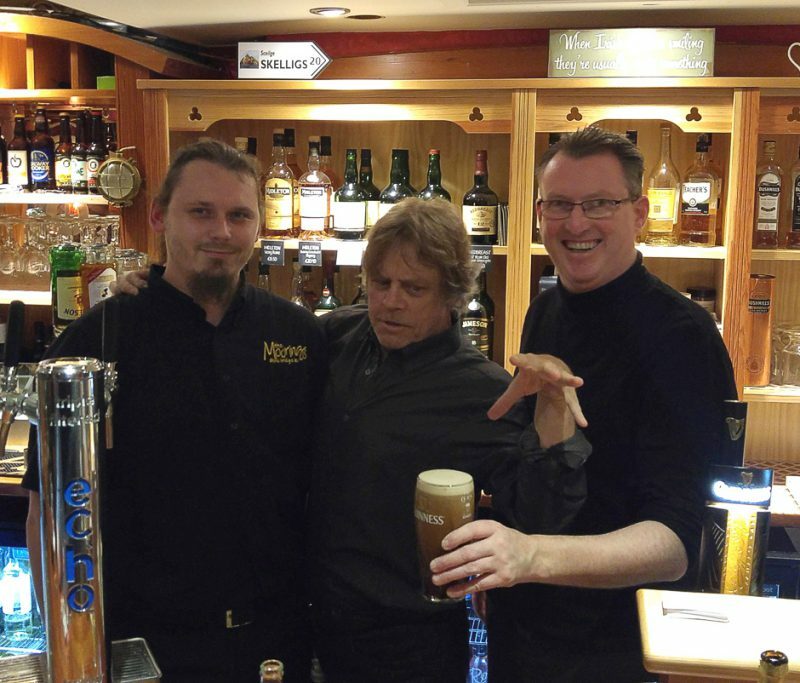 Mark Hamill reaches for his Guinness, while steadying himself on Johnny Depp lookalike barman Paul. On the right is Bar Manager Kieron. Picture taken in the Bridge Bar, Portmagee, via Paul’s smart phone. Thanks to Paul for sharing the image. The Bridge Bar is often ‘base camp’ for expeditions out to the Skelligs, and also a place to recover after a trip, where discussions are had among fellow day trippers, stories exchanged and tales told. Others look on and join in, as they plan their own trip; maybe tomorrow… weather permitting. Recently at the bar, pint of Guinness in hand, I met comedian and BBC ‘One Show’ presenter Alex Riley, along with his camera and sound man. 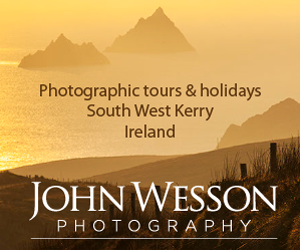 They had been filming on Skellig Michael that day, and had been lucky enough to see Humpback whales ‘bubble-netting’ while on the way out to the islands. The whales blow a circular curtain of small bubbles from below a shoal of small fish to frighten and concentrate them into a ball near the surface, before rising up through the middle to engulf them and breaking the surface in an iconic ‘breach’. 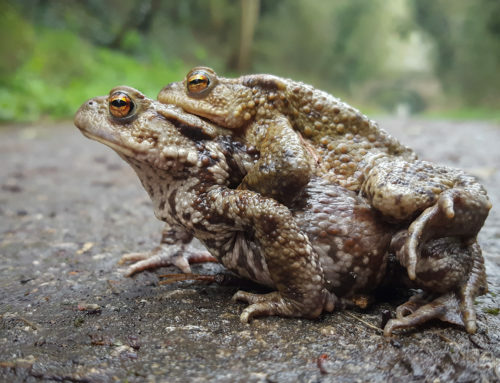 This natural phenomenon has been seen by millions of TV viewers on David Attenbourgh’s Blue Planet – how lucky they were to witness it in action, and I told them so! I do hope they show some footage of this when the programme is aired, I gather the purpose of their visit was related to Star Wars… It would seem the interest Star Wars has created in the area will not be dying down any time soon.